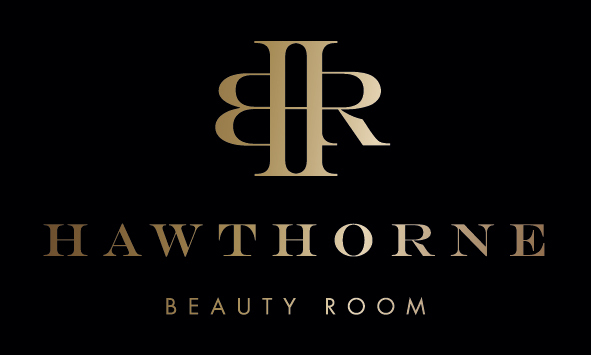 Hawthorne Beauty Room is specialised in Brows and Advanced Skin Therapy. Personalising your Waxing, Spray Tan, Makeup, Massage and Manicure and Pedicure experience. Charlotte believes education for both therapist and client is key in providing the best care to the largest organ of the body – the skin. She continually upgrades her knowledge while ensuring her clients are well informed about what they use on their skin and why. She believes this empowers her clients to not only love their skin care routine but also successfully care for their skin through any age, walk of life and/or beauty challenge. Charlotte believes that effective skin care cannot be achieved through standard treatments ticked off a list. She sees each client as an individual and works with them in order to tailor-make treatments to their specific concern and needs. Whilst this brochure is a services guide, it is just the starting point to great skin and special times for pampering. Charlotte believes touch is significant and studies have proven that touch releases hormones that relieve stress, lower blood pressure and feed the reward centre of the brain. Charlotte has seen these benefits first-hand and includes relaxation as part of her beauty treatments. Life brings its own form of chaos, stress and busyness and everyone needs to take time out to relax. Booking a treatment at HBR is the perfect opportunity to relax in the moment and let everything go as your skin is nourished and cared for.